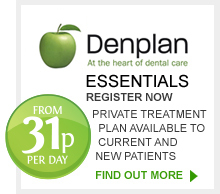 At Linden House, Harrogate we offer you the teeth whitening solution that works best for you – and your teeth. This is a take-home cosmetic teeth whitening kit using a custom tray made just for you. This is an effective system to help you achieve a whiter smile by using the system for as little as 30 minutes each day. This new product is available for a SPECIAL OFFER price of £260 for a full mouth or £165 per arch. 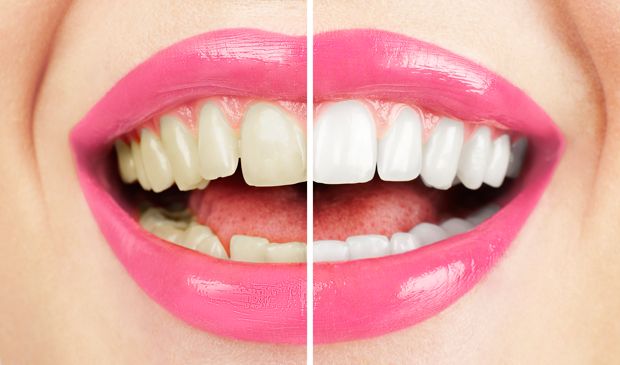 All our products conform to the new EU regulations for the cosmetic whitening of teeth.